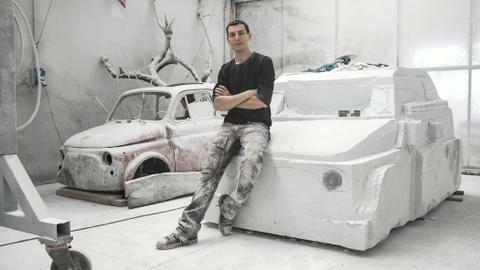 Italian sculptor Nazareno Biondo will exhibit his work at the Bangkok Art and Culture Centre from September 18 to 30. 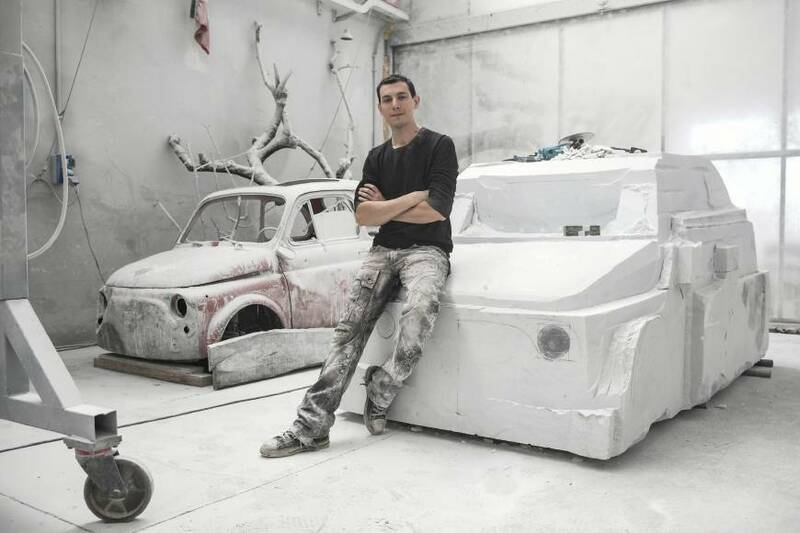 A young Italian artist, Nazareno Biondo spent months sculpting a life-size Fiat 500 car from white Carrara marble, which reflects contemporary consumerist society like his other pieces. 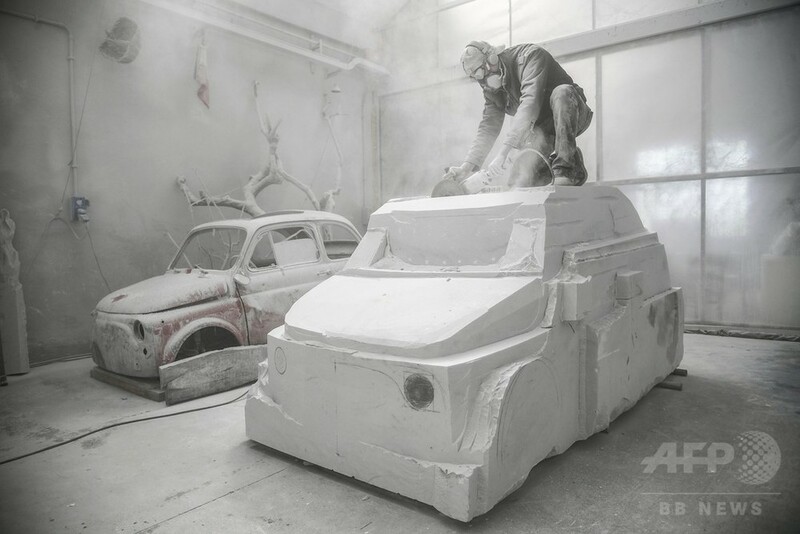 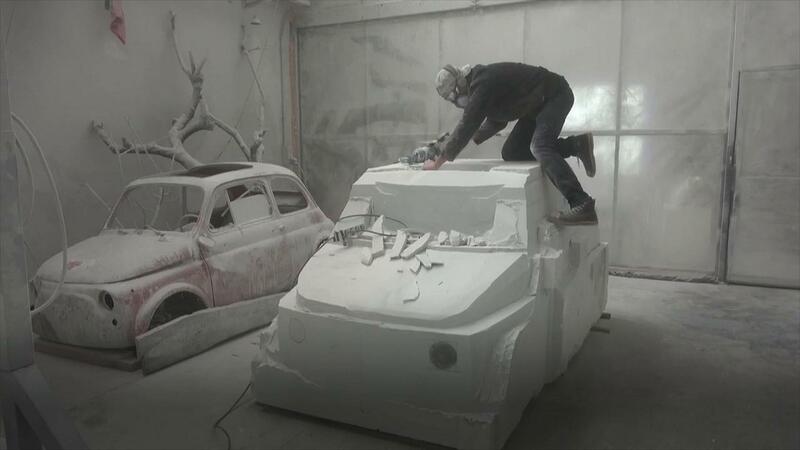 ROME (AFP) - A Turin-based artist has spent months sculpting a life-size Fiat 500 car out of a 15-tonne block of white marble in a work he sees as a critique of today's consumerist, throw-away society.. Read more at straitstimes.com.